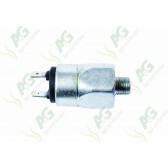 We stock parts for all leading tractor makes including Case International, Deutz, Ford New Holland, JCB, John Deere, Massey Ferguson, Mccormick, Steyr, Valtra Valmet and Zetor. 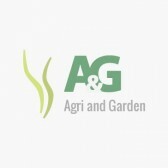 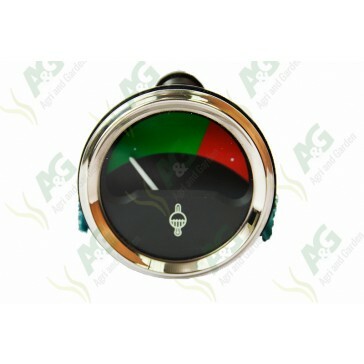 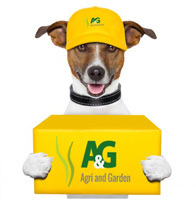 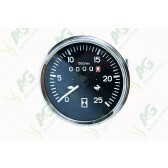 Agri and Garden is a UK company specialising in agricultural products. 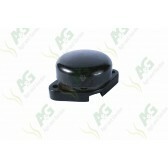 We carry a huge range of tractor parts suitable for most makes as well as a vast range of hardware accessories.